A powerful marine algae extract that promotes root growth and development. 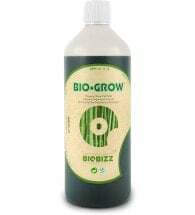 CANNA RHIZOTONIC is rich in vitamins and ensures that plant cuttings take root quickly; re-potted plants easily form new roots; and stressed plants recover nicely. 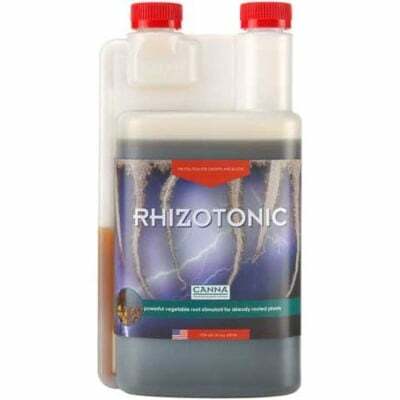 RHIZOTONIC adds more than 60 micro-biological substances that will dramatically speed up the growth of a balanced root environment. 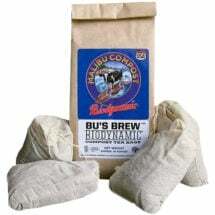 Various trace elements and vitamins, such as B1 and B2, have been added to stimulate the plant’s production of hormones and root growth, thus producing healthier and more productive plants. 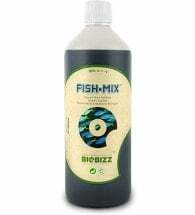 Contains nutrients derived from marine algae and is used to re-vitalize and energize a poor or new root system. Can be used in all media and is suitable for cultivation in potting soil and hydro-culture. 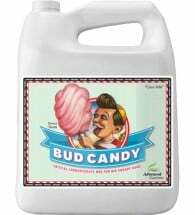 Step 2: Mix 40 ml per 10 Liter or 15 ml per US gallon (1:250) and apply 1 to 6 times daily to the cultivation medium and/ or spray directly on the leaves (recommended) until a strong root system has developed. Step 3: Decrease dosage to 5 ml per 10 Liter – 2 ml per US gallon (1:2000) after a strong root system has developed. When repotting plants, pre-treat the growing medium with the above solution.